Not only has the semiconductor played an essential role in the proliferation of technology over the past half century, but the companies that design and make microchips have had to adapt to the changing demands of a constantly evolving sector. Investment analyst Isaac Sudit offers insight into these companies as well as perspective on how semiconductors have changed our lives as consumers. Isaac Sudit is an equity investment analyst with 20 years of investment experience, 13 at Capital Group. He covers the semiconductor industry in the U.S. and Europe, as well as global semiconductor equipment companies. Isaac holds a PhD in physics from the University of Wisconsin, an MBA from Stanford and a bachelor’s in physics from Emory. Do you have any suggested topics for Capital Ideas? 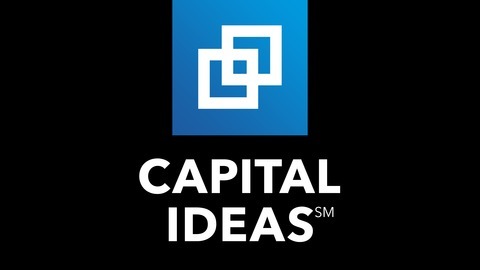 Please contact our editorial team at capitalideas@capgroup.com. 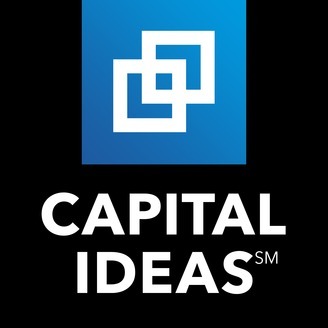 The Capital Ideas website is not intended for use outside the U.S. In Canada, please visit thecapitalgroup.com/ca for Capital Group insights.